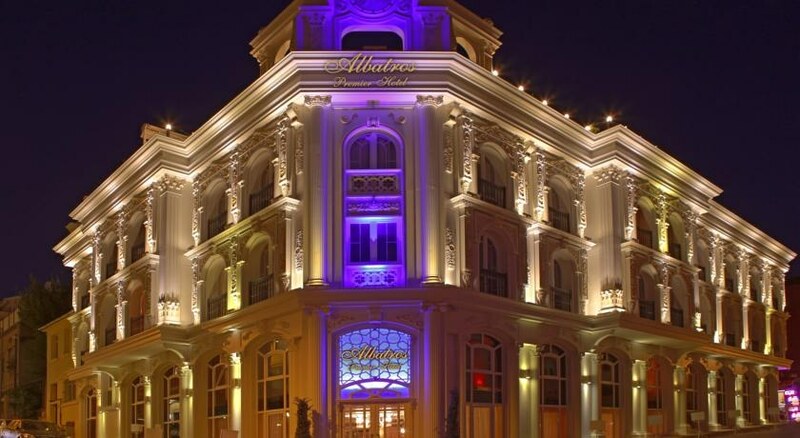 Conveniently located in the heart of the historic old city center of sultanahmet istanbul, albatros premier hotel is a comfortable accommodation providing guests with the highest quality services. Whether you are in istanbul for business or for pleasure, albatros premier hotel will always welcome you with the warmest turkish hospitality in order to make your stay as pleasant as possible. 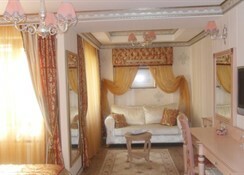 Accommodation is offered in 46 comfortable rooms stylized with a simple and comfortable ottoman design, with wall to wall carpeting, blue and amber walls and comforters, and large windows that let in plenty of sunshine and offer nice views over the city or the garden.All of the rooms are equipped with air conditioning, orthopedic beds, hairdryer, make-up table, wireless internet access, mini bar, satellite tv, direct dial telephone, and 24 hours room service. 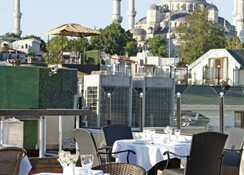 With the local transportation system nearby, guests will enjoy easy access to the bosphorus river, lively taksim square, and the vibrant shopping centers of istanbul. 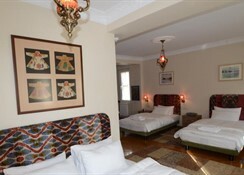 Moreover all famous historical monuments such as st.Sophia, blue mosque, grand bazaar and topkapi palace are within walking distance from the hotel. 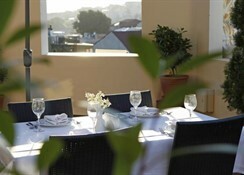 Amenities at this charming hotel include the elegant albatros restaurant & bar where guests can taste flavourful dishes of the turkish traditional cuisine while enjoying great sunsets on the marmara sea, complimentary high-speed wireless internet access in the lobby and throughout all rooms and a comfortable lounge bar area adjacent to the traditionally designed dark wood lobby.